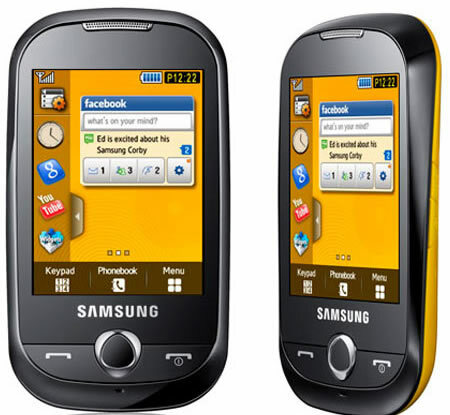 I have downloaded games for my Samsung Corby S3653 games pack. It's an 80+ games for JAVA enabled touchscreen samsung phones. Enjoy all games included in this pack. I still maybe adding more games so visit this often. 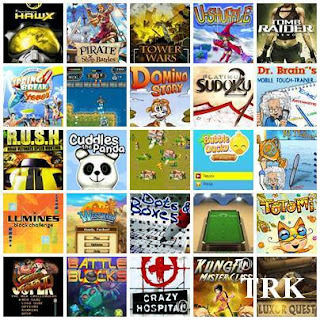 Everybody wanted to have cool games for their phones, luckily if you have Corby or JAVA enabled touchscreen samsung phones, you can download this bunch of games for your phone. Now I want to share this game to all of you. NOTE! :Read the Read Me.txt to make the games full screen.